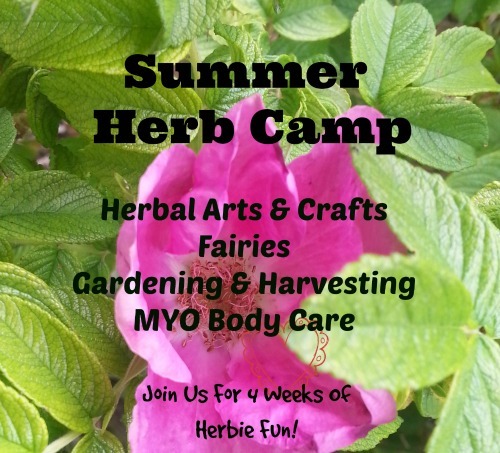 Our fifth week of summer camp is all about one of my family's favorite herbs, mint! We have a huge mint patch in our backyard. It started years ago when I planted a little peppermint plant next to a little spearmint plant. With the passage of time they have grown and spread, intermingling into a luscious green wonder. We also have a big whiskey barrel in our yard where chocolate mint plays with a raspberry bush and pansies. The result is that I have plenty of mint to enjoy with my family. You don't need lots of mint to do these projects, just a bit will do. But if you have a lot of mint, these projects will help you and your kids enjoy it! Our third week of summer camp is all about plants and bugs! Here are some fun ways to learn about plants, play in the garden and even raise your own "herb babies!" Our second week of summer camp is all about play dough! Playing with play dough provides an opprotunity for creation and stress relief for little kids. It is a tactile experience that helps kids explore the world. Add herbs and essential oils to the play dough and you have a therapeutic aromatherapy experience happening too. This week join us in making lots of different herbal play dough combinations. Does your little fairy have a birthday party to go to soon? Here is a fun project idea for creating a wonderful gift for fairy lovers of all kinds. A few weeks ago my daughter little V had a birthday party to attend. We decided to create a make your own fairy garden kit to gift one of her best friends on her special day. We created a complete enchanted garden in a pot with lots of room for personalization; the perfect present from one fairy loving little girl to another. Our first week of summer camp is all about fairies! Below you will find books, projects and even online sites you can visit as you delve into the world of fairies. Do as many of these activities as you want! These make the perfect little friend for playing with in the garden! Over the years I have crafted many wee fairy friends with my daughters, my daughters' friends and my little friends at preschool. Each fairy is as unique as the child who made it, right down to their hand-drawn faces.